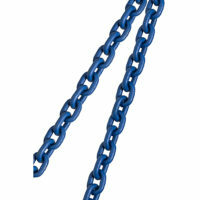 KITO PWB makes a range of custom chains for every need. 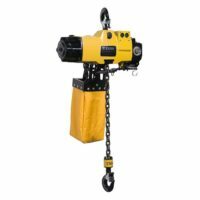 We provide the highest quality KITO electric and manual hoists. 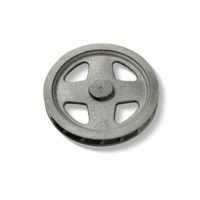 Browse our range of various fittings from world-leading manufacturers. 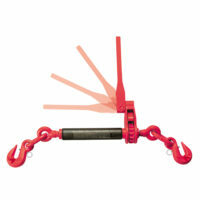 Use KITO PWB’s "Slingmate" to design your own custom built chain sling. 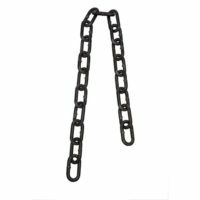 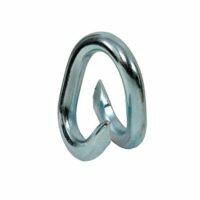 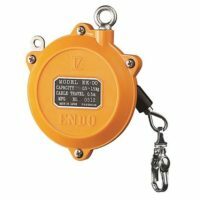 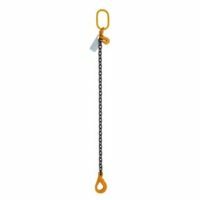 KITO PWB’s range of Grade 100, Grade 80, Marine and Specialty chains are all manufactured stringently to Australian Standards under our ISO:9001 Quality System. 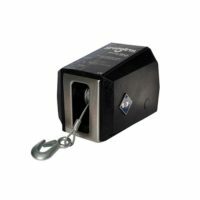 KITO PWB provides the highest quality KITO electric and manual hoists and chain blocks, as well as a variety of other lifting and hoist products from around the globe. 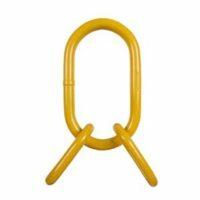 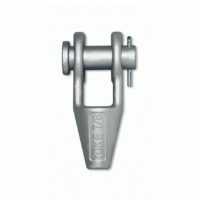 KITO PWB provide a high quality range of various fittings from world leading manufacturers. 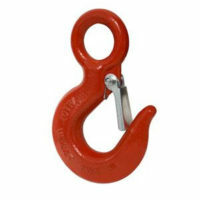 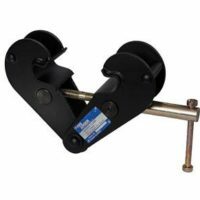 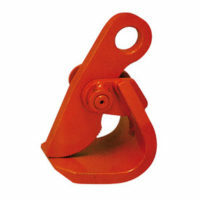 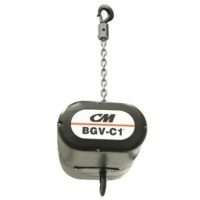 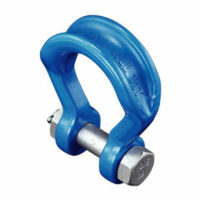 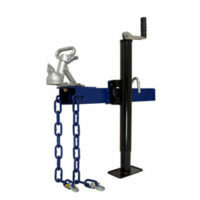 Fittings include Grade 80, Grade 100, shackles, clamps, sheave blocks and others. 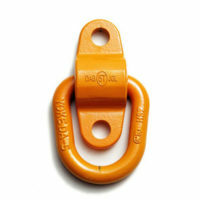 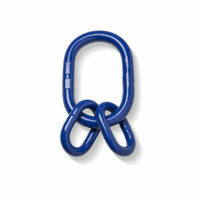 Use KITO PWB’s custom designed Slingmate program to design your own custom built chain sling. 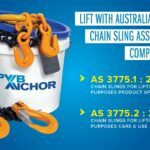 All slings designed in Slingmate conform to current Australian Standards. 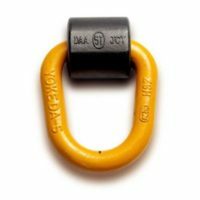 Highly experienced in delivering custom lifting solutions, we bring more than 95 years of knowledge and results to your lifting equipment projects. 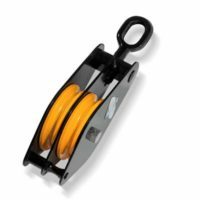 Our uncompromising commitment to product development, support and quality has earned us our strong reputation in supporting lifting solutions specifically built to suit your needs. 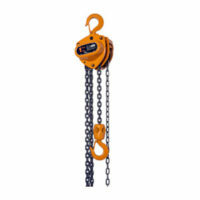 We're passionate about staying up to date on lifting equipment news. 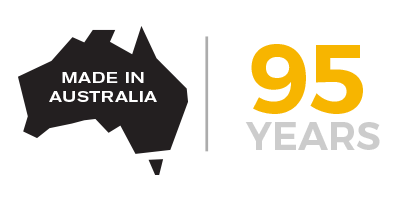 We’ll keep you updated along the way.